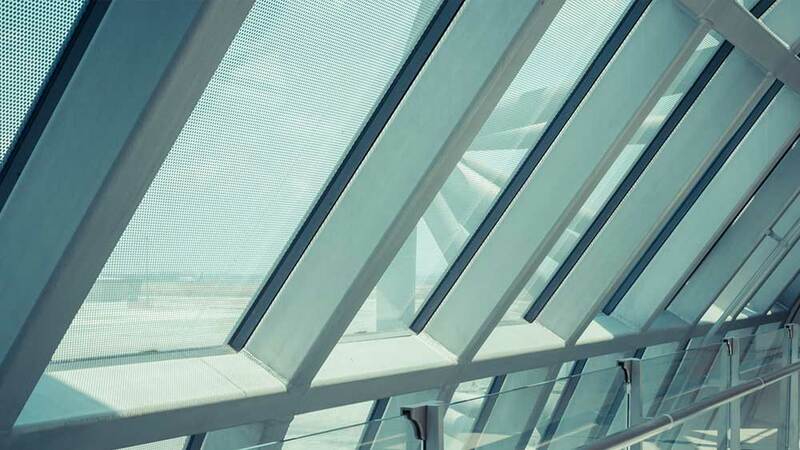 Steel stud construction that is durable, strong, sustainable and incredibly versatile. 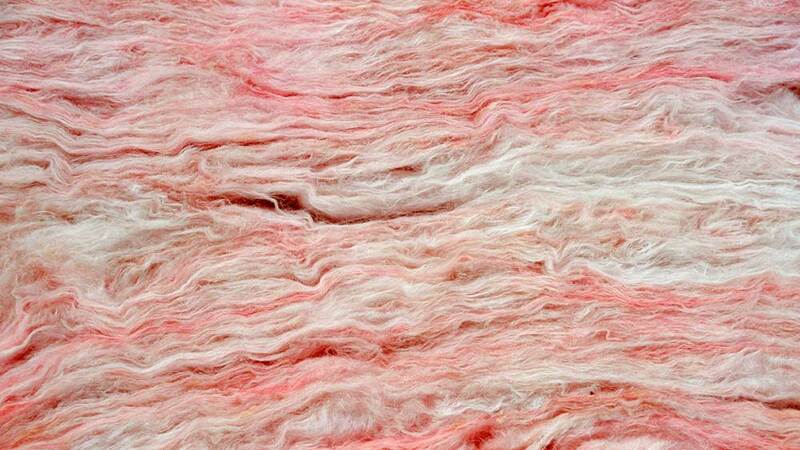 Expert installation of batt, mineral wool, and foam boards. 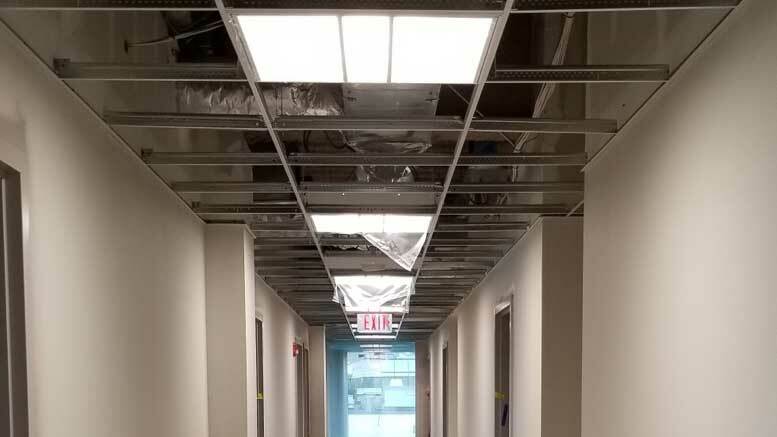 Drop-ceiling or surface mount grid systems and ceiling tile installation. 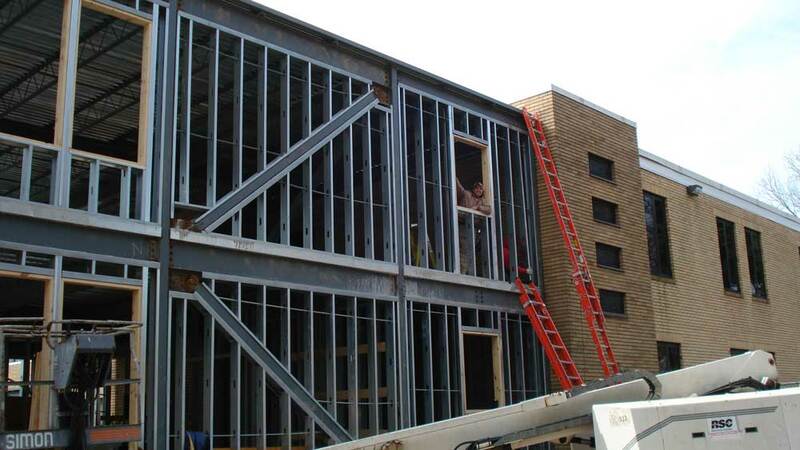 Fabrication and installation of frames for doors, windows, and other building features. 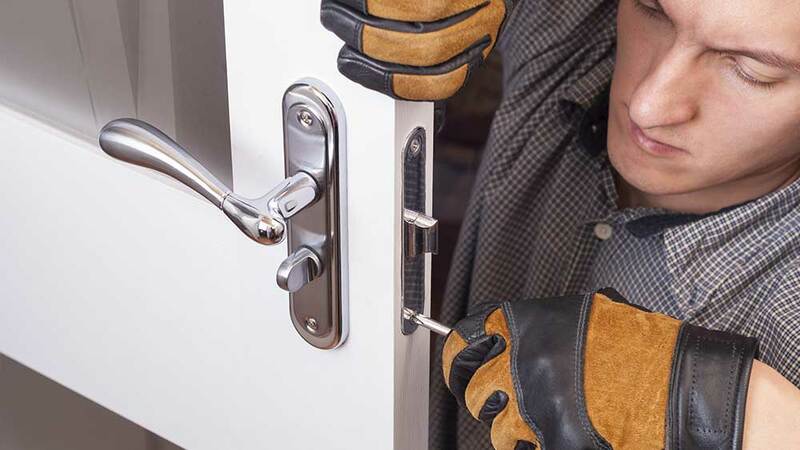 Hanging of interior and exterior doors including hinges, knobs, stoppers, and all hardware and accessories. Rough metal studs, frames and blocking. 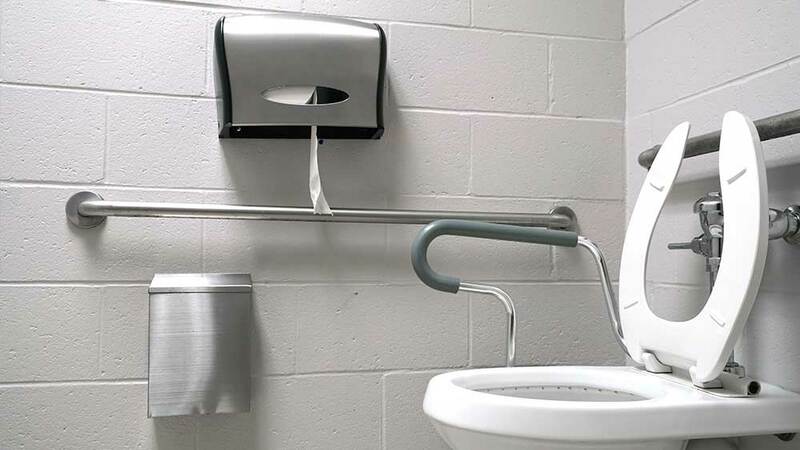 Safety bars and other handicap accessible features. 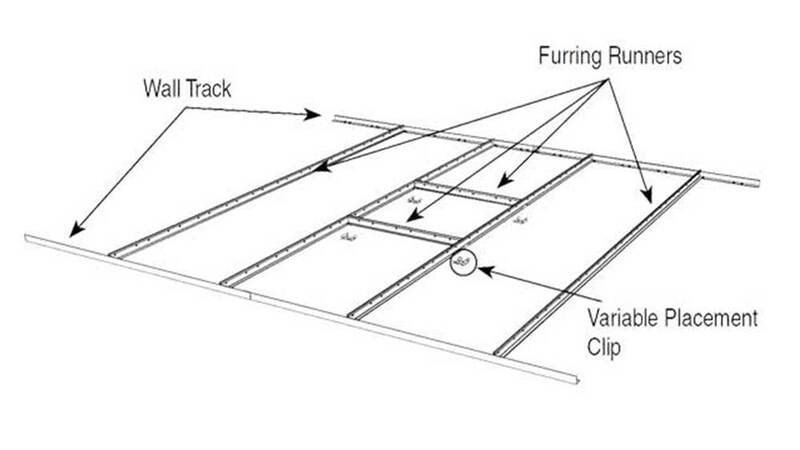 Heavy-duty drywall ceiling suspension system. 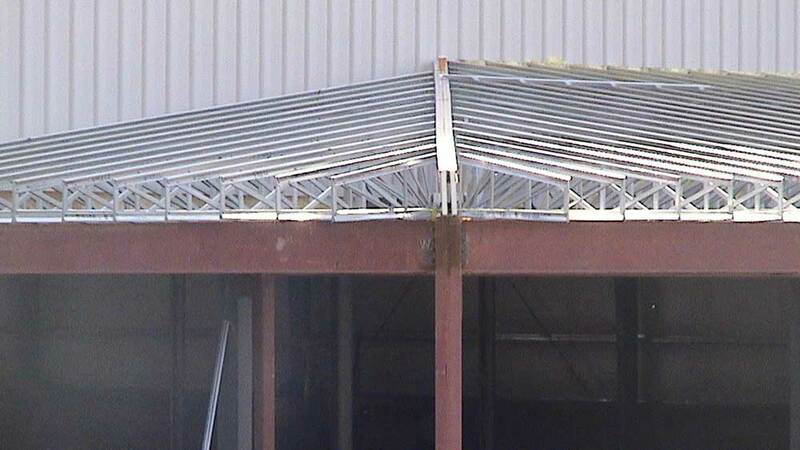 Installation for commercial and industrial roof and floor supports. 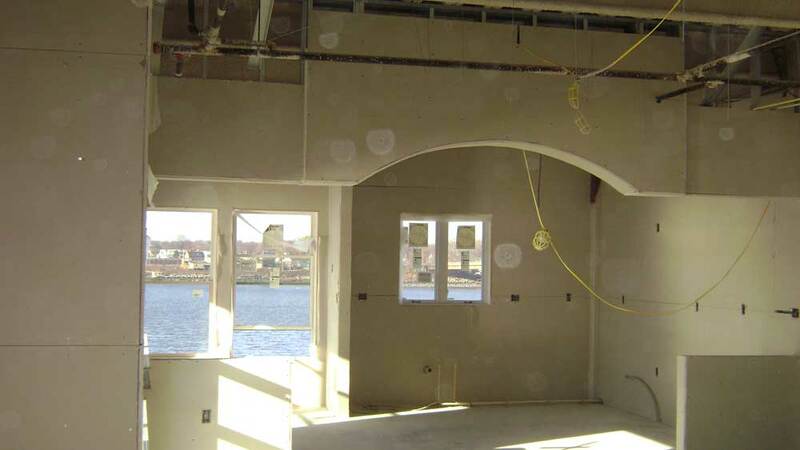 Strong, durable framing for building support. 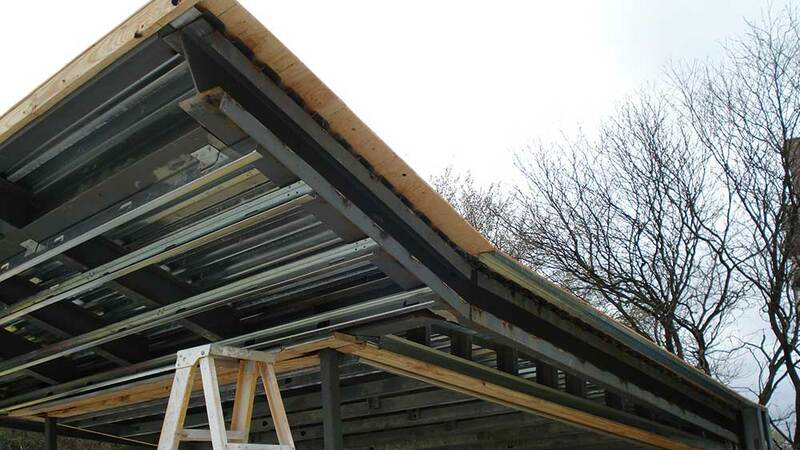 For over thirty years, Lindade Construction Inc. has been a reliable, trusted source for quality work in Connecticut. Working with contractors or directly for homeowners, Lindade Construction provides exceptional work at a competitive price. 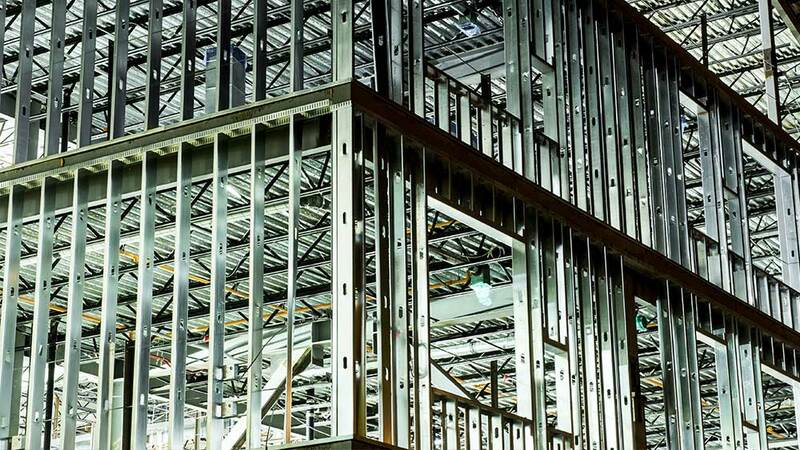 Established by Jose Carlos Lindade in 1988, Lindade Construction specializes in the installation and application of metal framing, acoustical grid systems, drywall, insulation, hollow metal frames, doors, and hardware. In addition, they do taping, rough carpentry, light gauge metal trusses, structural metal framing, and toilet accessories. If you are interested in a related service that is not listed, please inquire and we may be able to help. Lindade Construction Inc. is a fully insured and bonded company.